The 15th Liverpool Music Week runs from Thursday 26th October through to Saturday 4th November 2017, at various venues throughout Liverpool. Chic featuring Nile Rodgers have been announced as the main headliner for the opening night, and Everything Everything as the closing party headliner, along with a number of other acts announced including Jungle, Mount Kimbie, Princess Nokia, AJ Tracey, Dawn Penn, Perfume Genius, and more. For all of the acts announced so far including day and venue splits please see the line-up page.  Tickets for the whole festival* are on sale priced at £65, as well as for individual shows. * gain access to all Liverpool Music Week 2017 shows with one wristband. Price includes middle-tier £45 SEATED ticket for Opening Night with CHIC feat. Nile Rodgers.